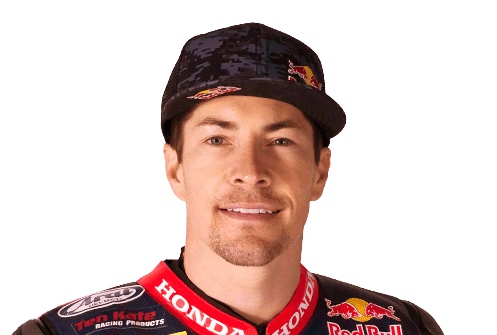 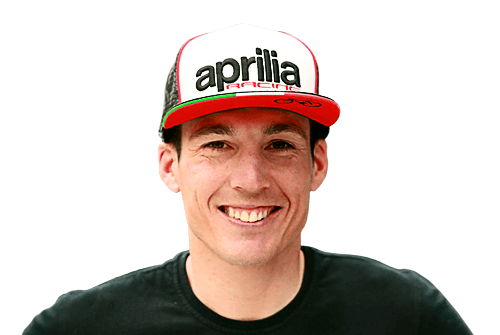 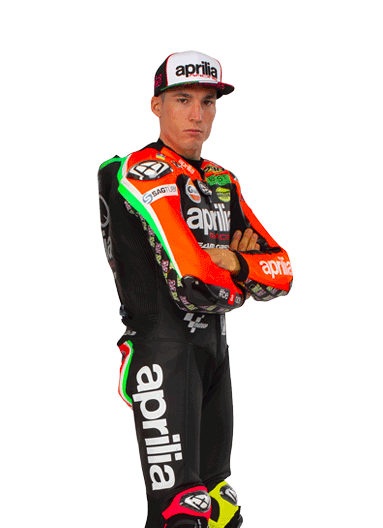 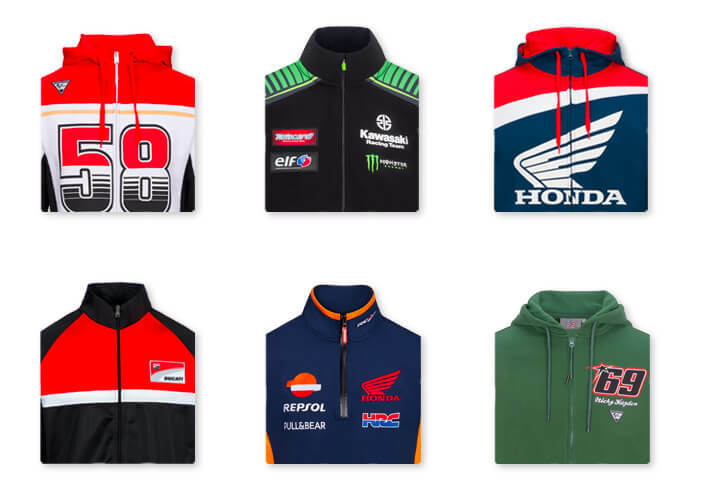 Clothing and accessories MotoGP and WorldSBK - Official Store. 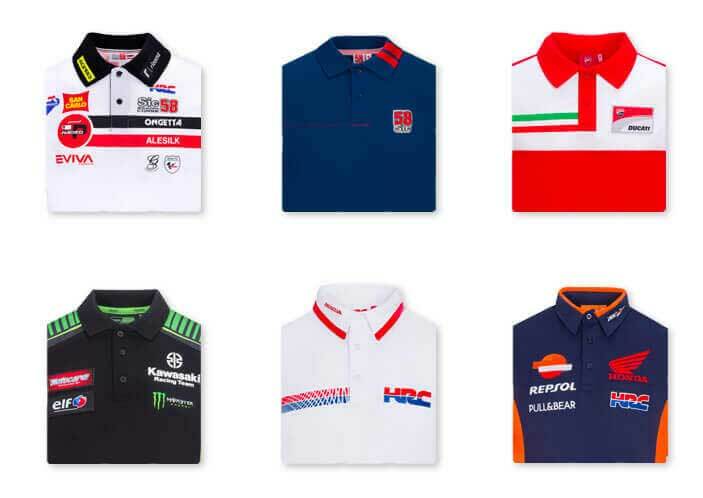 Official store of the best MotoGP and WorldSBK Riders. 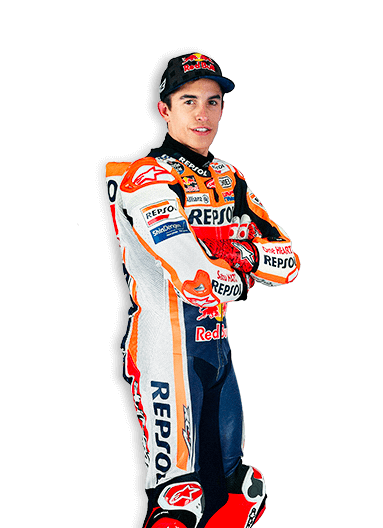 The six-times world champion Marc Marquez is the youngest rider which won such a MotoGP qualification. 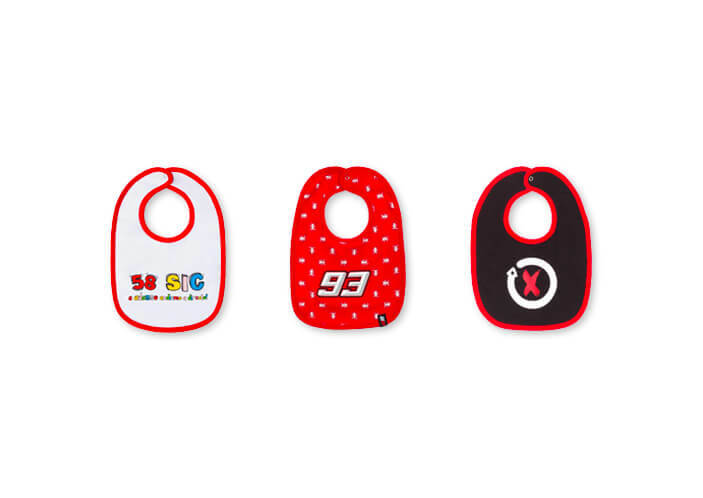 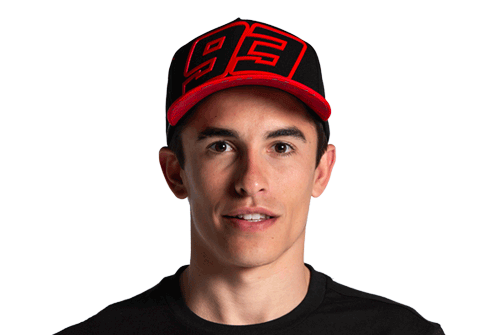 In the Store of the Spanish rider you will find apparel and accessories to support Marc Marquez race after race, record after record. 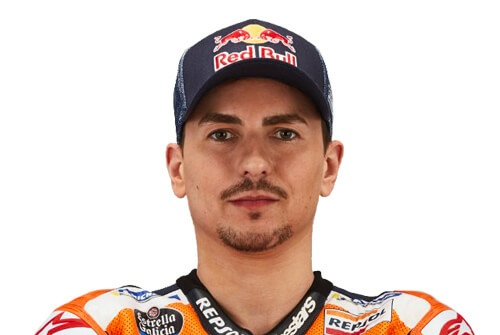 Jorge Lorenzo won five titles characterized by his unique riding style. 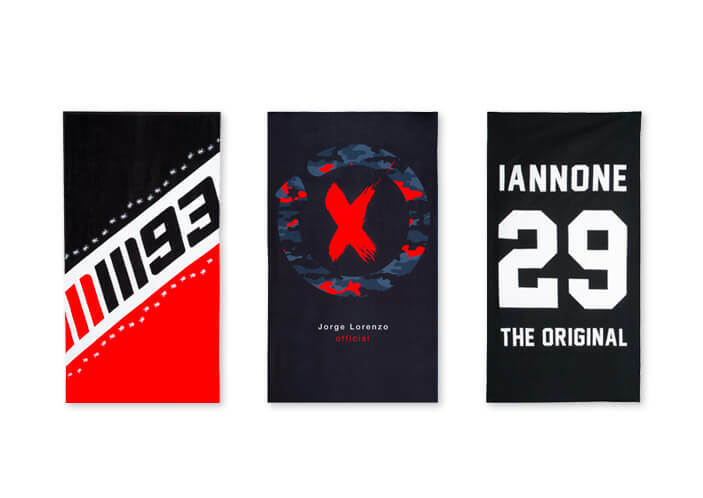 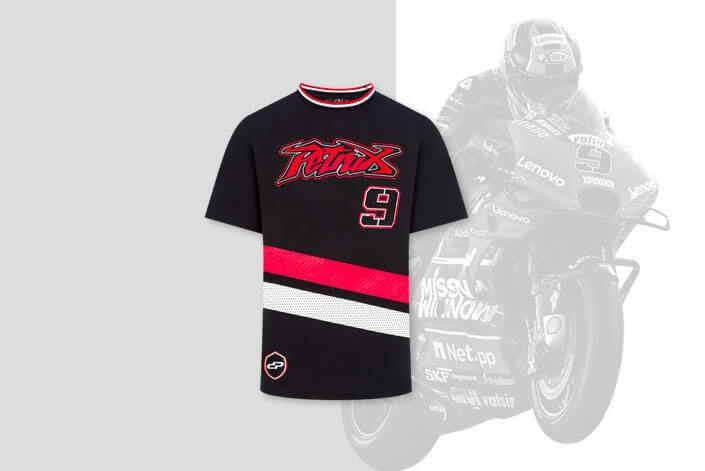 Discover the complete collection of Martillo: T-shirts, caps, sweatshirts, flags and a lot of official accessories now available in the Jorge Lorenzo store. 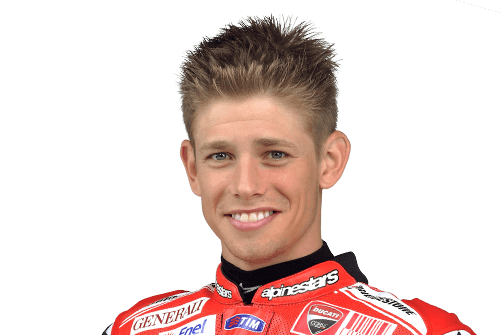 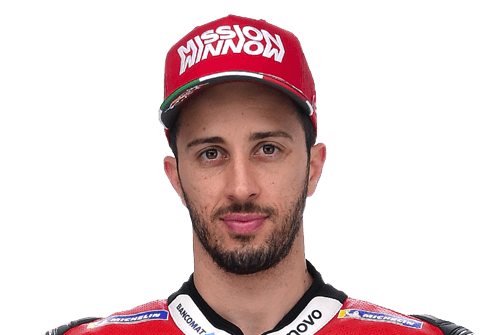 Andrea Dovizioso, World Champion in 2004, is instinct and intellect. 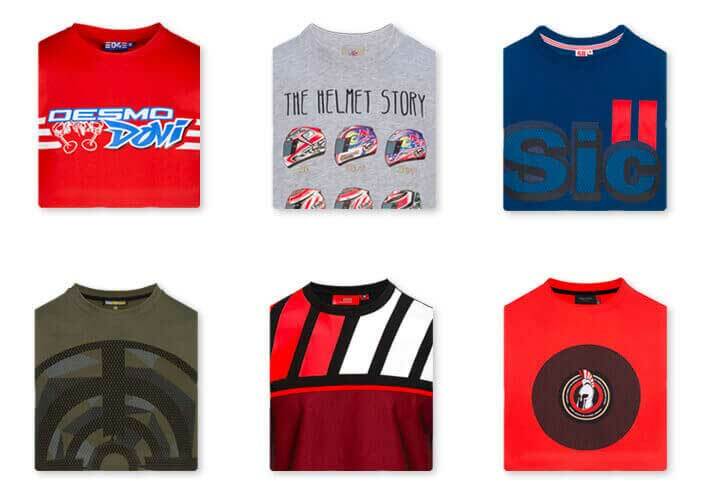 Here’s the new collection of the Italian rider, take a look to his official store. 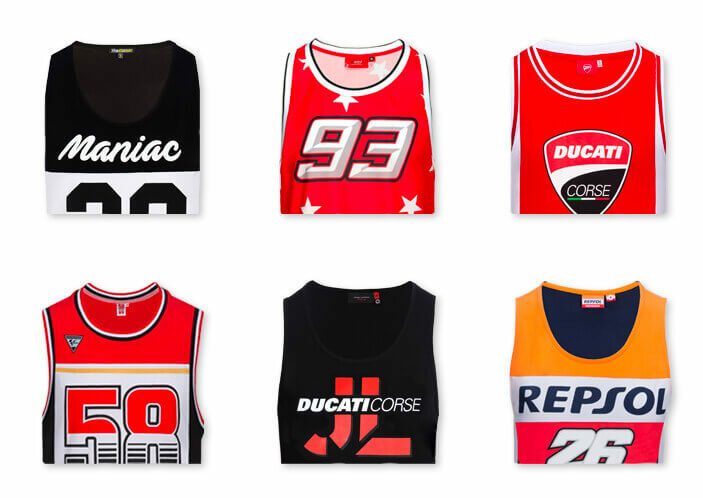 Danilo Petrucci: new store, new collection! 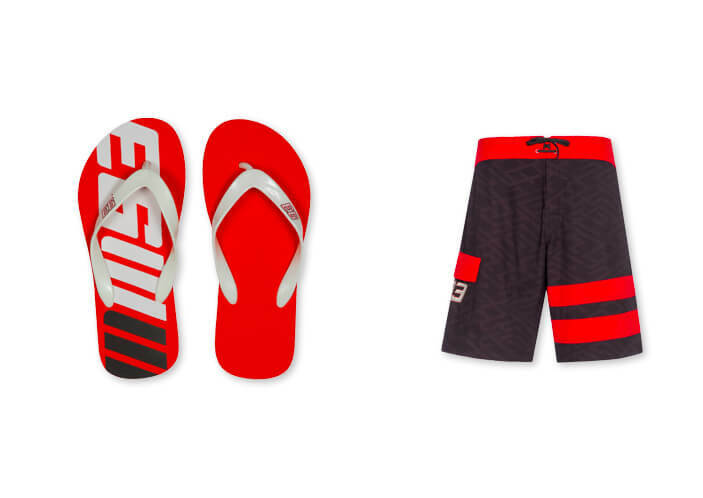 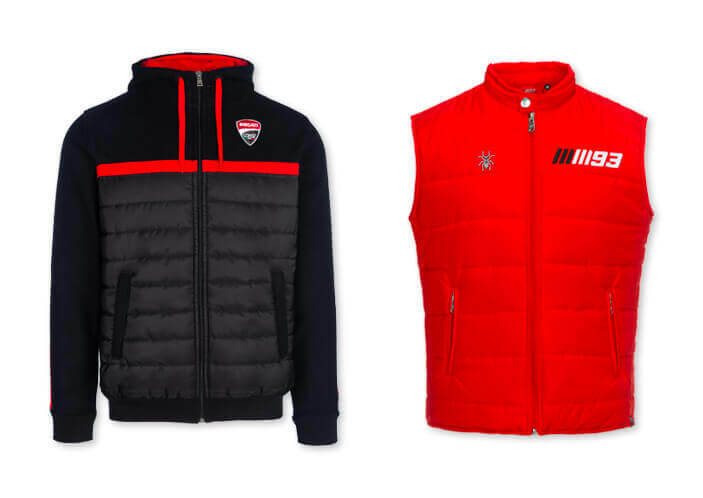 Discover the official clothing and accessories of the official Ducati rider. 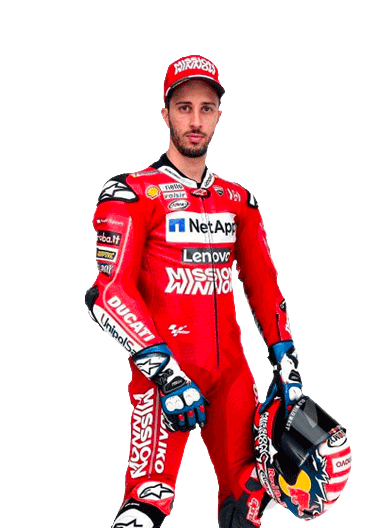 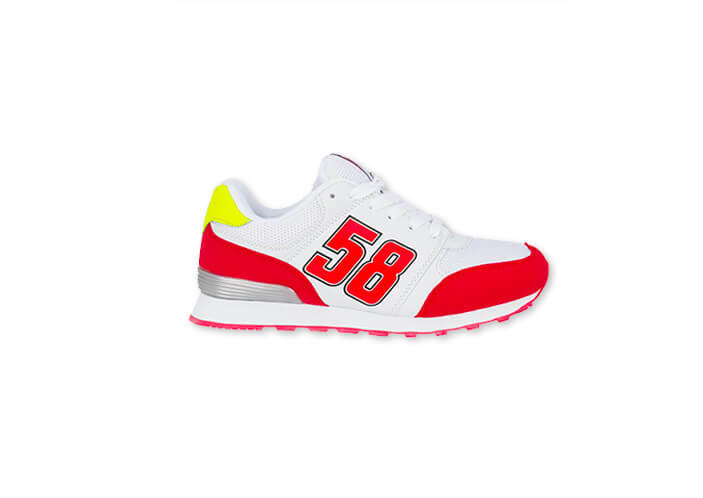 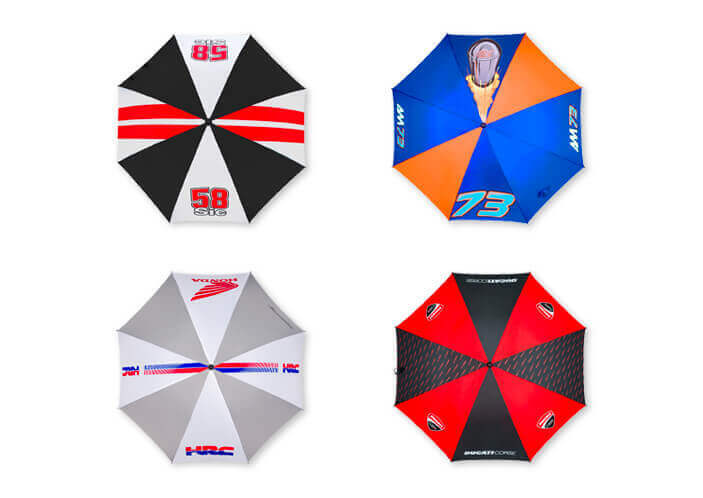 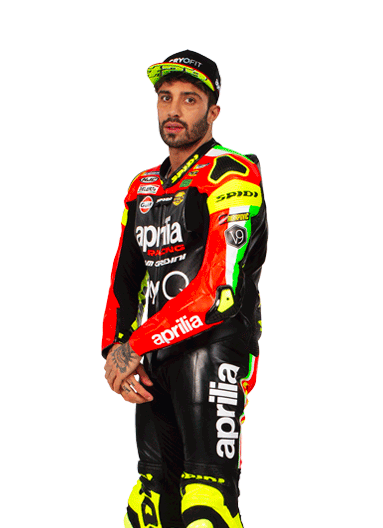 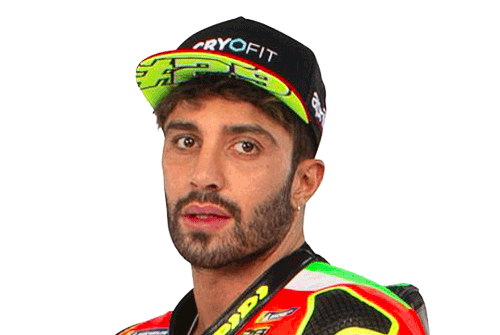 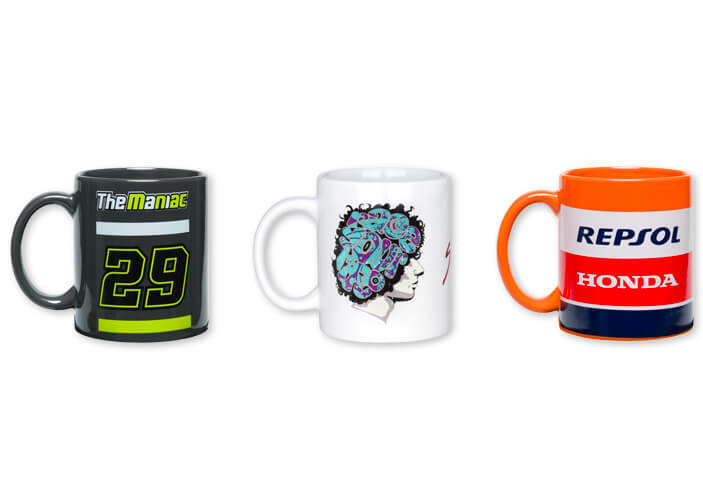 The official merchandising of Andrea Iannone reflected his unmistakable style. 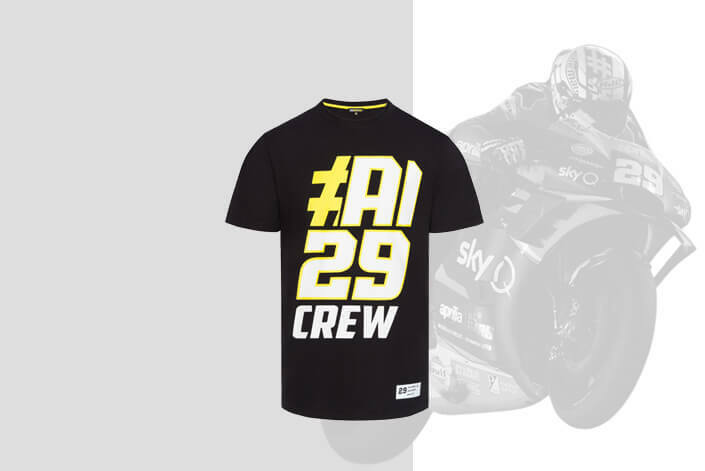 Visit the store of the Italian rider and join #AI29 Crew. 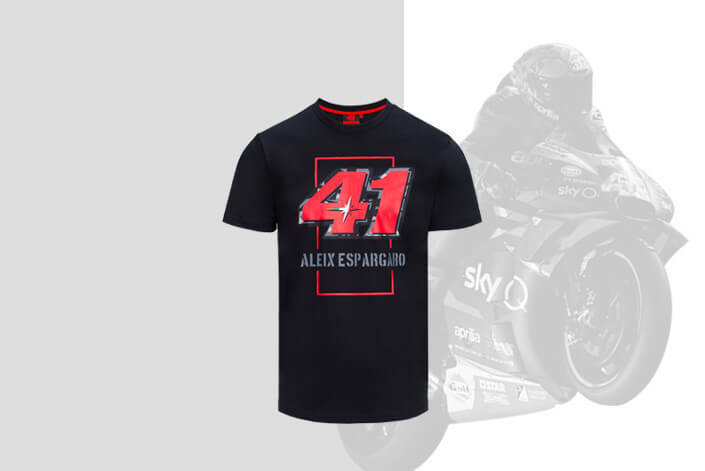 Official store of Aleix Espargarò. 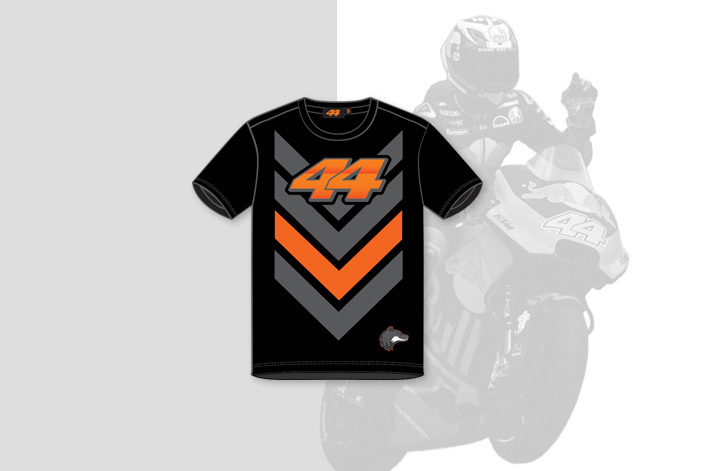 Wear the Spanish rider apparel, support Aleix buying the official merchandising. 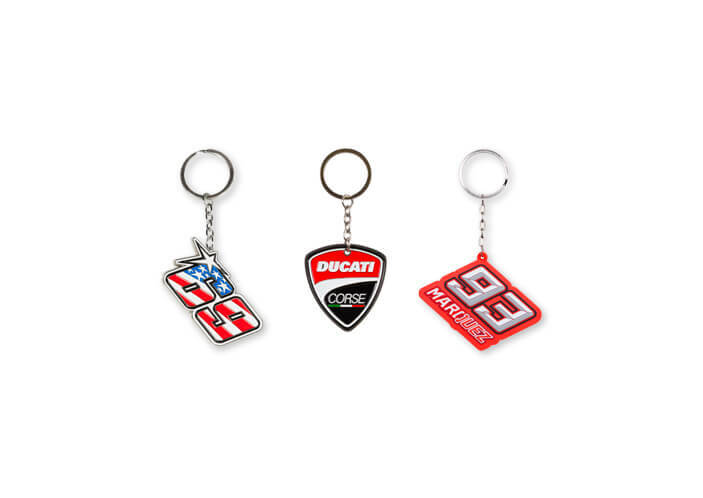 Visit the Pol Espargarò store. 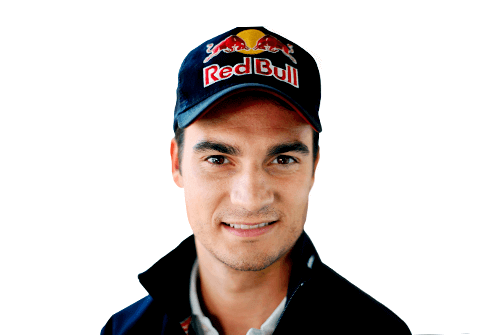 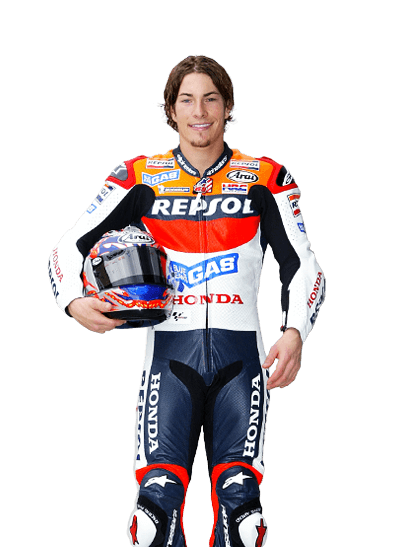 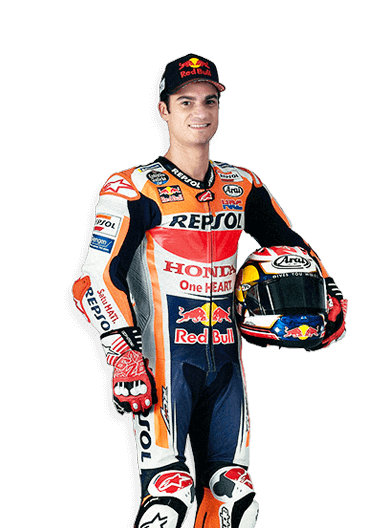 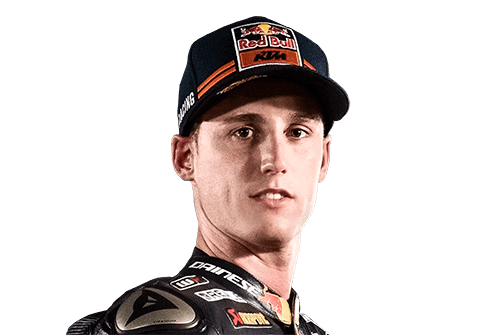 The Spanish rider, world champion in 2013, is ready to challenge the MotoGP riders on official KTM bike. 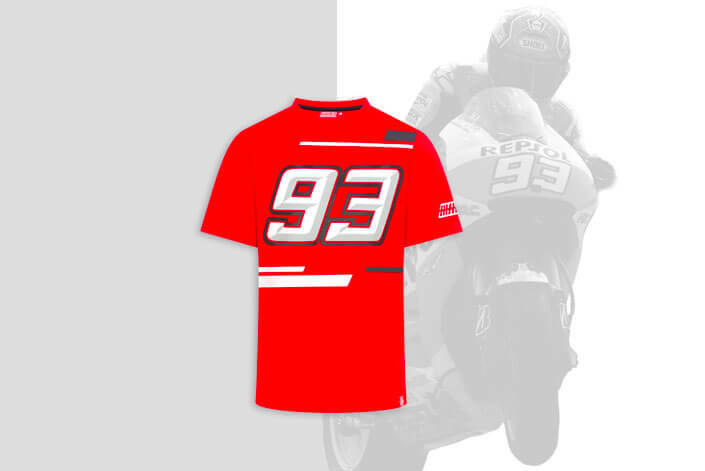 Support Pol, buy his clothing and accessories on GP Racing Apparel. 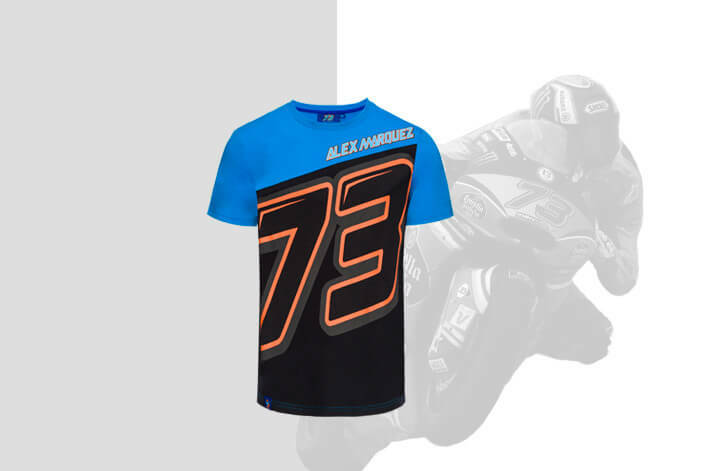 The apparel line of Alex Marquez, Moto3 world champion, is waiting for you. 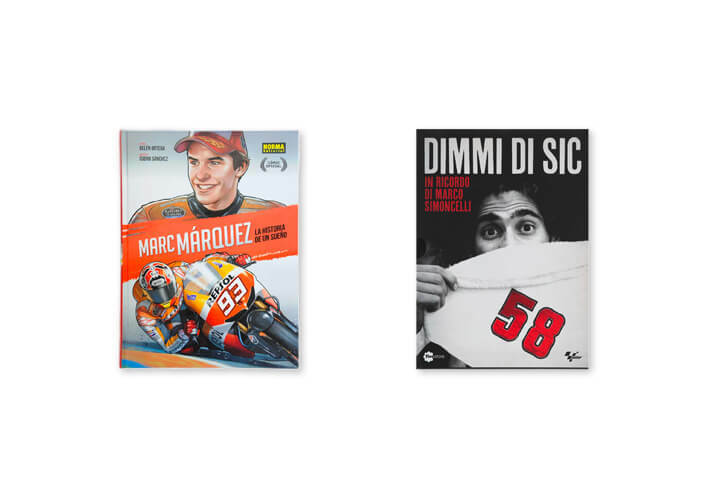 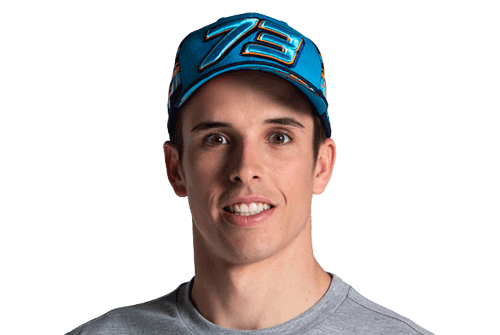 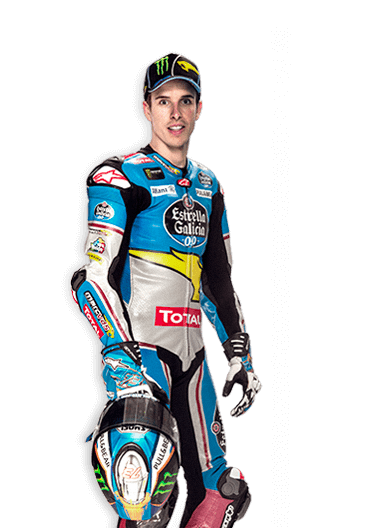 Discover the complete collection in the store of the Spanish rider Alex Marquez. 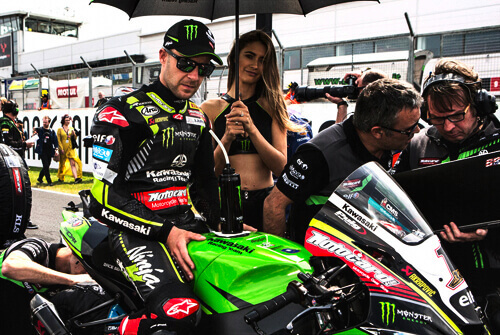 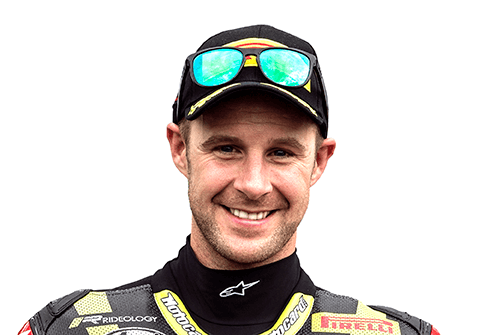 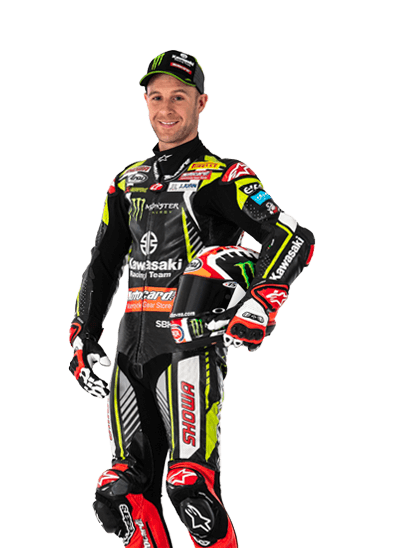 The four-time WorldSBK champion Jonathan Rea has a new store! 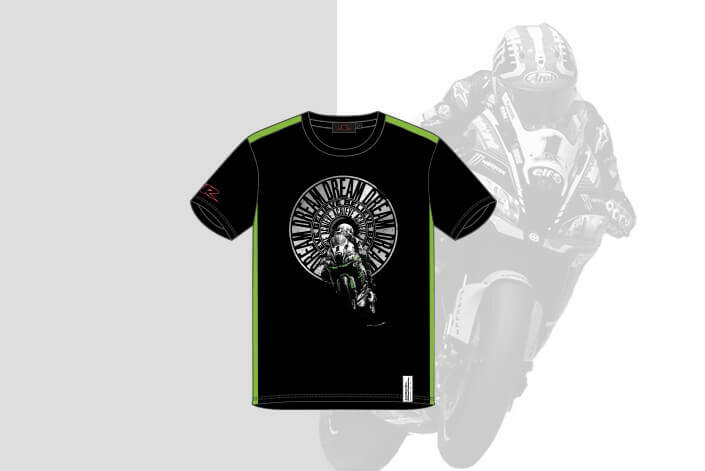 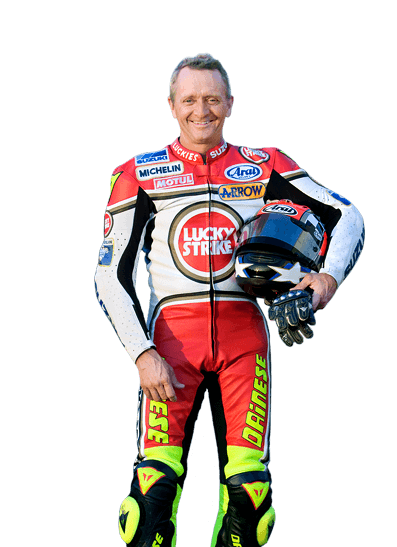 Here you find official clothing and accessories, are you ready to support the most successful superbike rider? 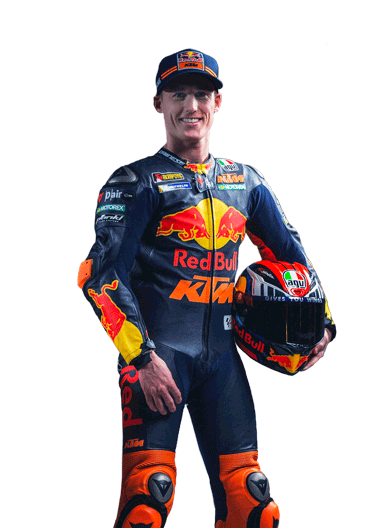 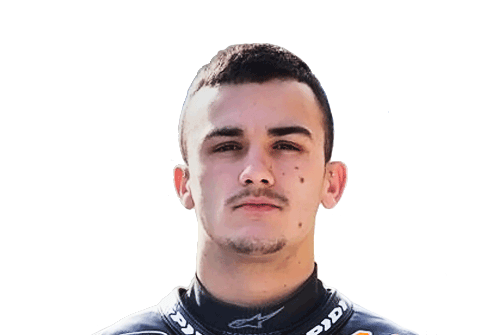 Young talent from the Max Racing Team, in his fourth year in Moto3 he is ready to fight at every GP for the top positions. 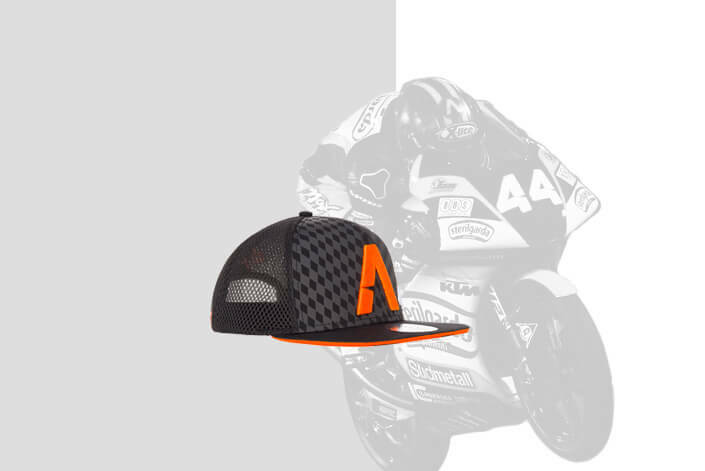 Support the Max Racing Team project and his pilot Arón Canet, buy the official cap! 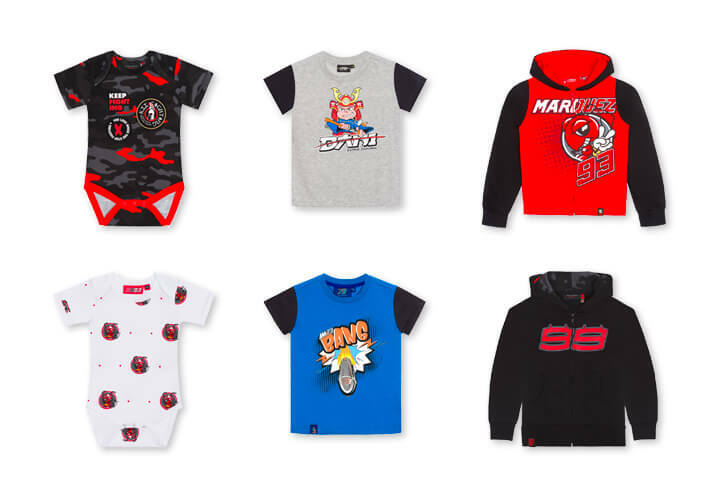 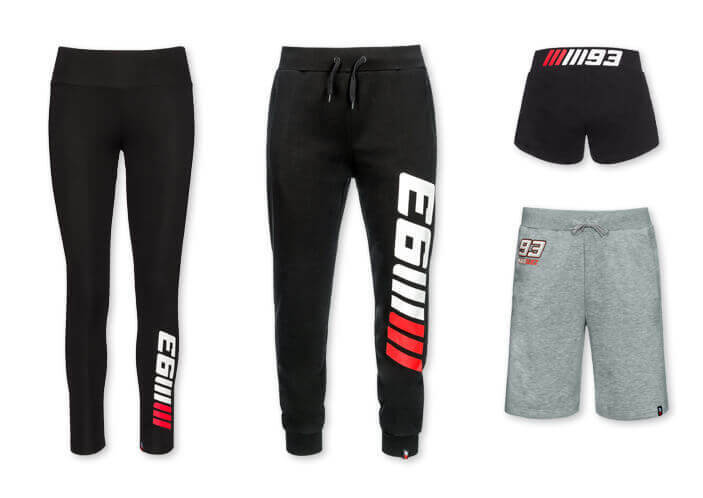 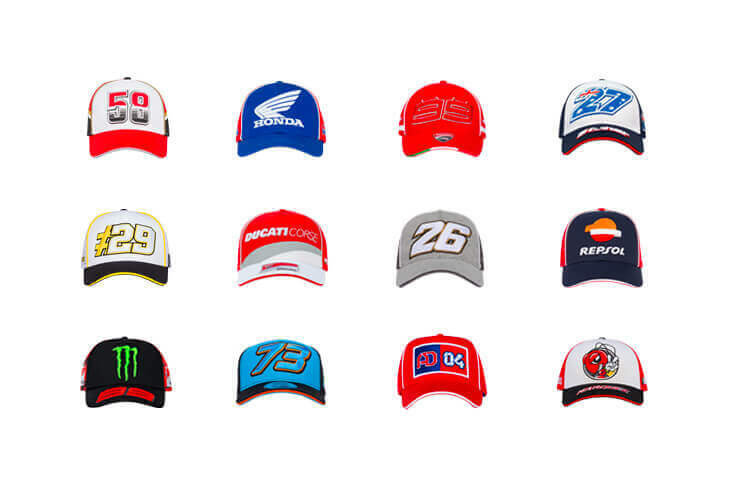 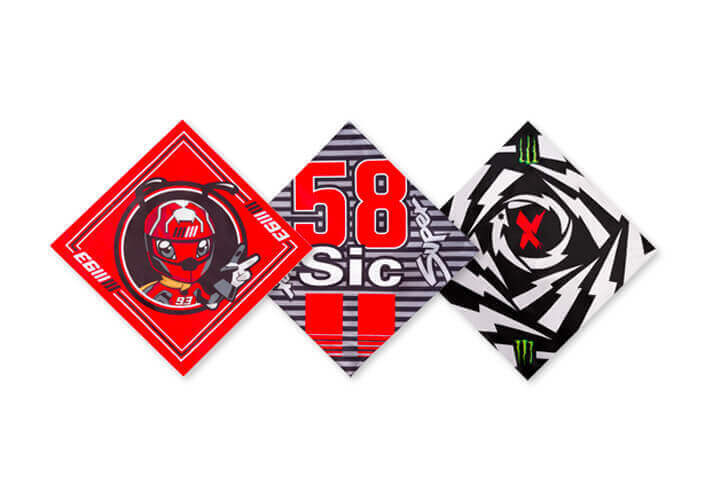 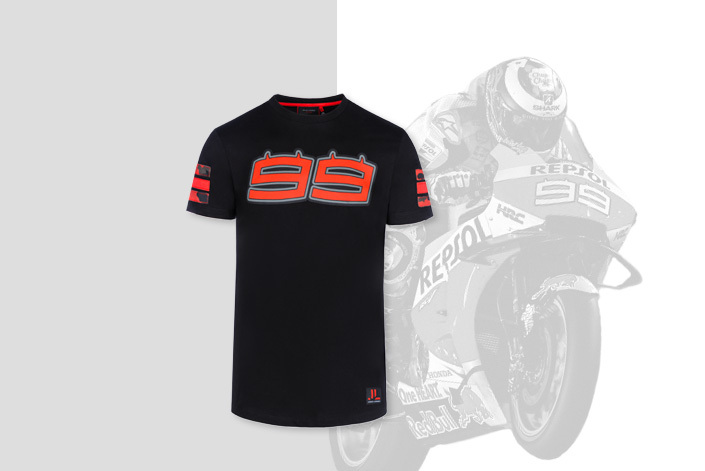 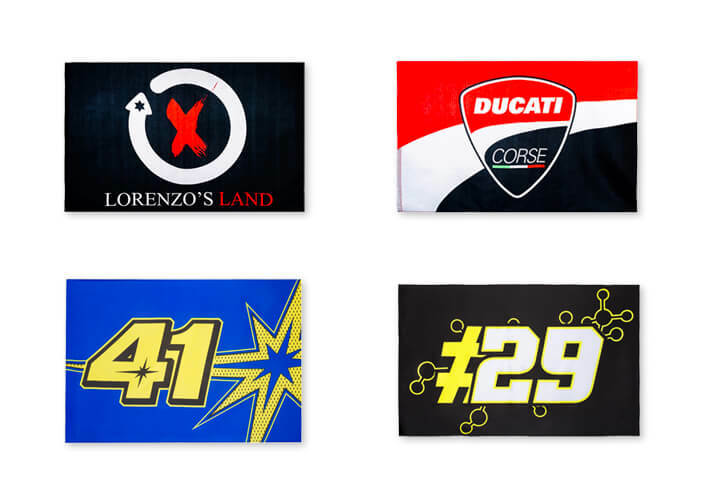 T-shirts, Caps, Hoodies and accessories: take a look to the new collection on be ready for the MotoGP 2019! 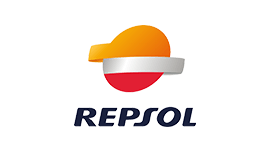 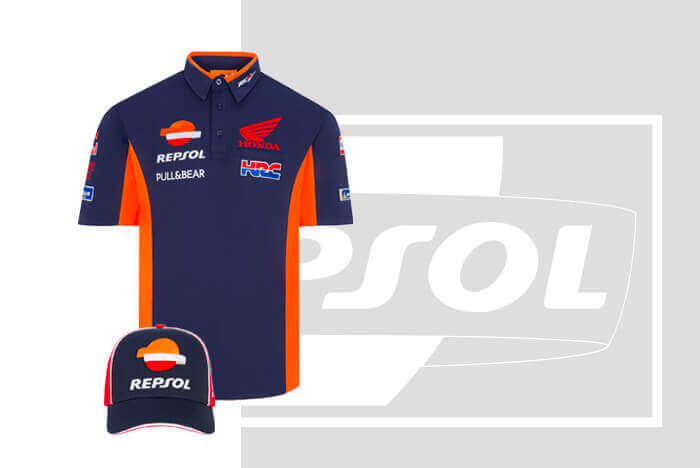 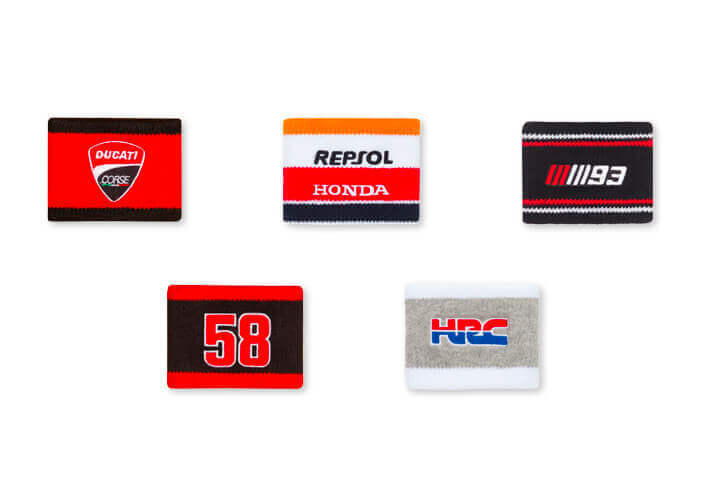 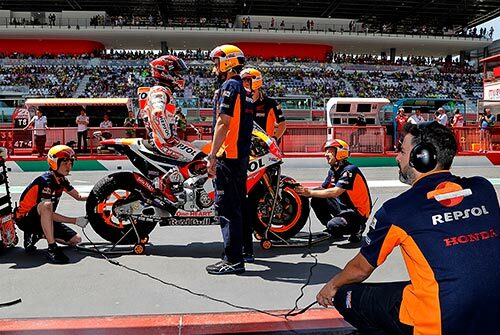 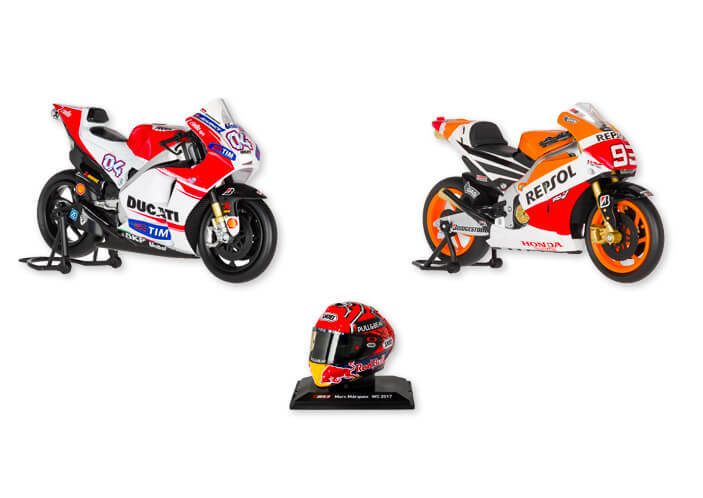 Enter the Repsol Team of Marc Marquez and Jorge Lorenzo, felt part of the Repsol Team with the apparel replica and the Repsol official accessories. 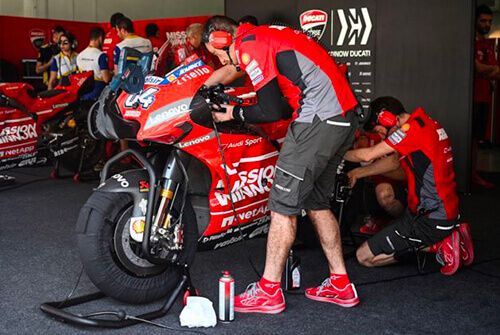 From the MotoGP to the Superbike, from the Desmosedici to the Panigale R. The glorious history of the Italian motorbike firm is rich of successes. 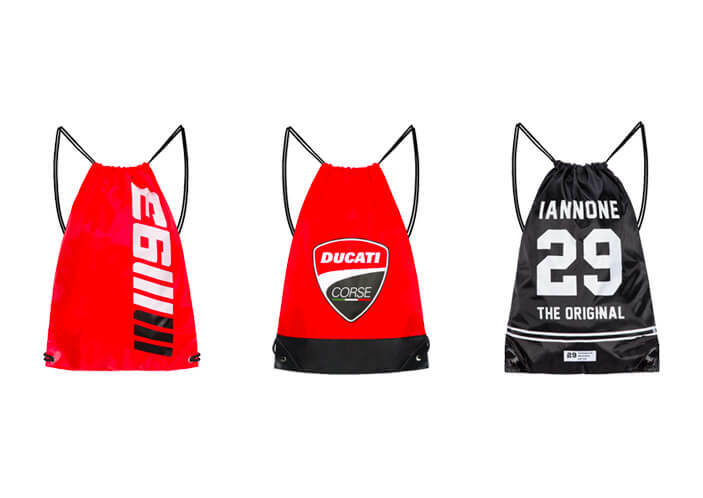 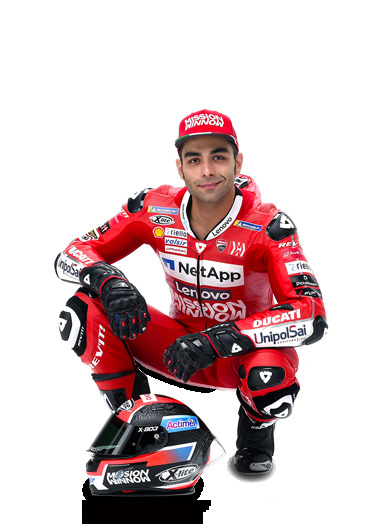 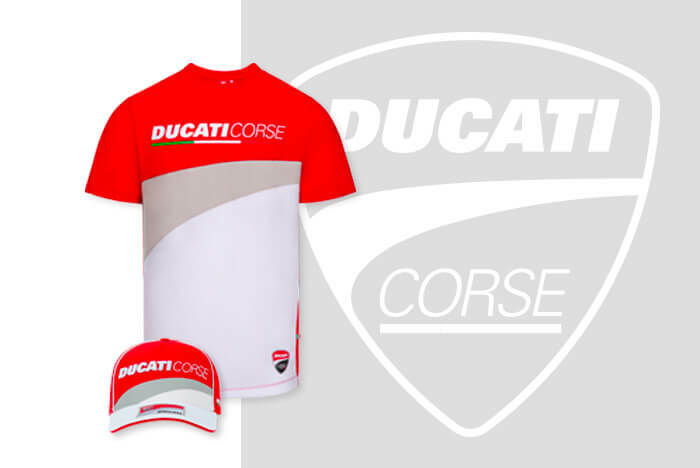 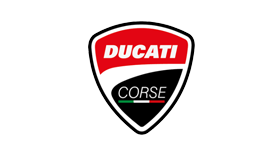 Live the emotions of Ducati Corse with the official merchandising, enter the official store. 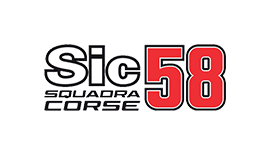 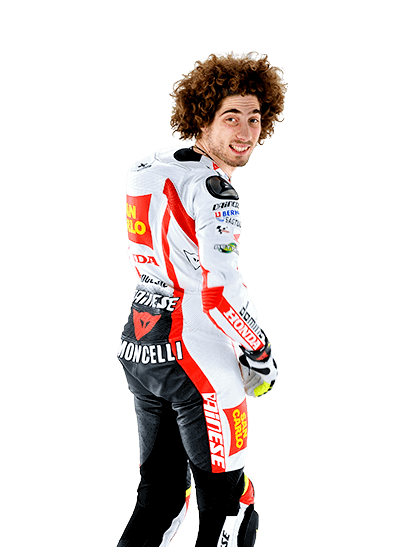 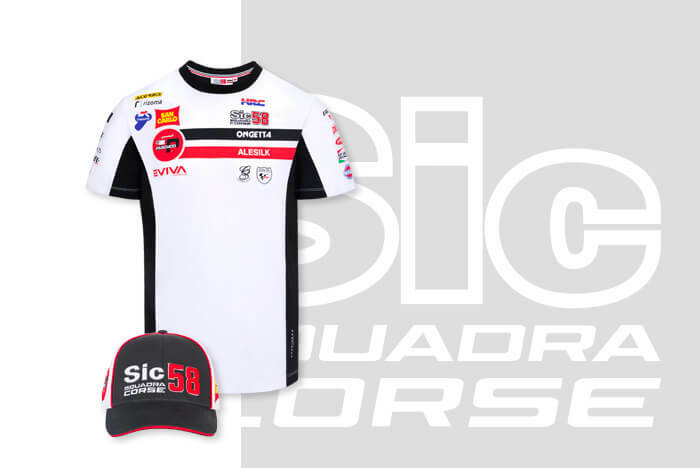 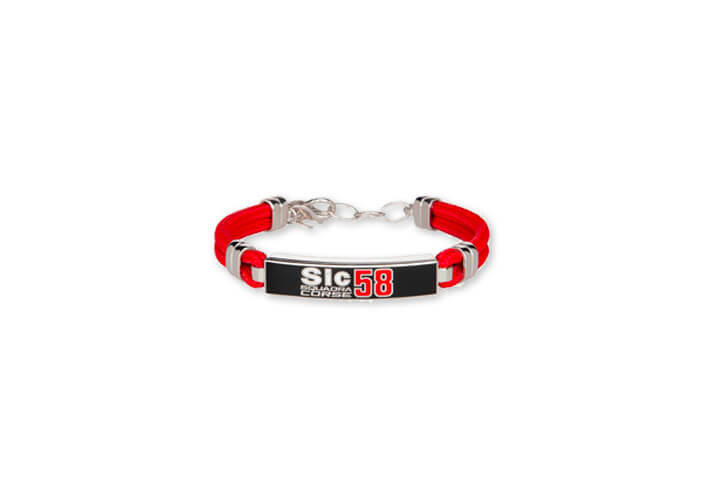 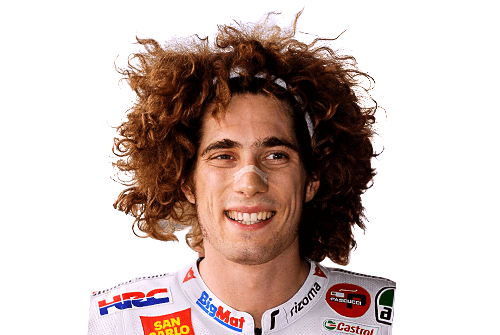 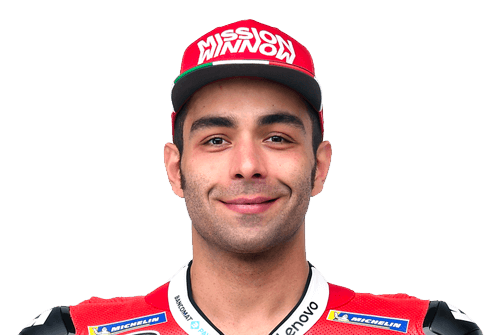 The Sic58 Squadra Corse is a Moto3 Team founded by Paolo Simoncelli. 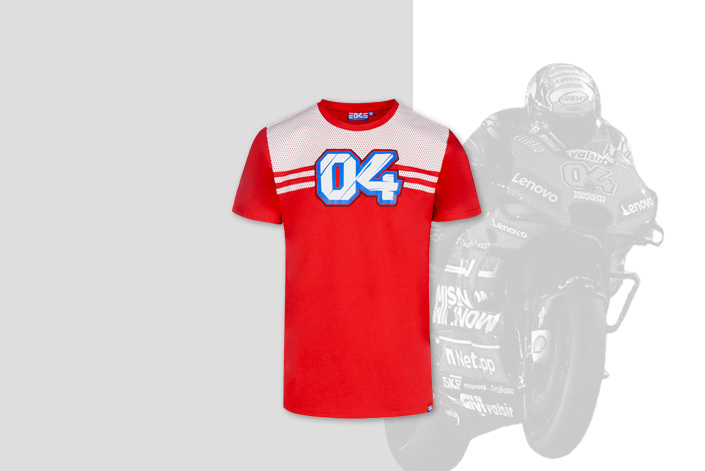 Love, passion, sweat and tears: enter the team and visit the official store. 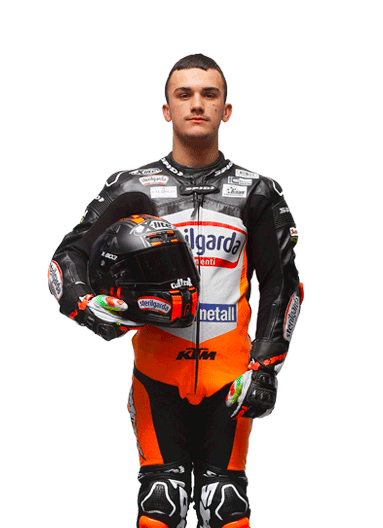 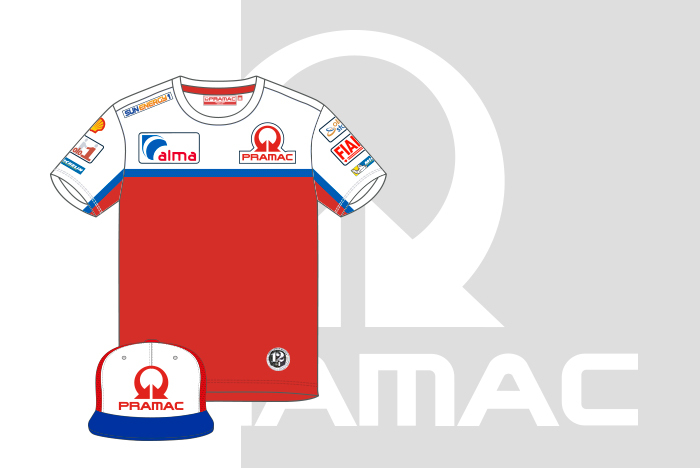 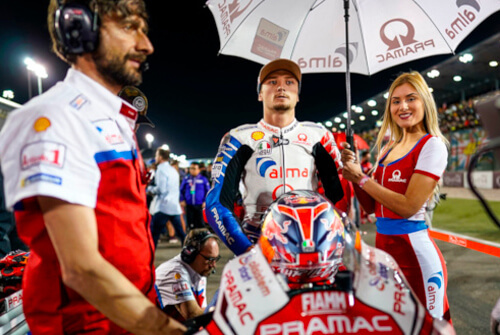 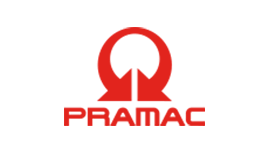 Alma Pramac Racing is the MotoGP Team of two young promises: Jack Miller and Francesco Bagnaia. 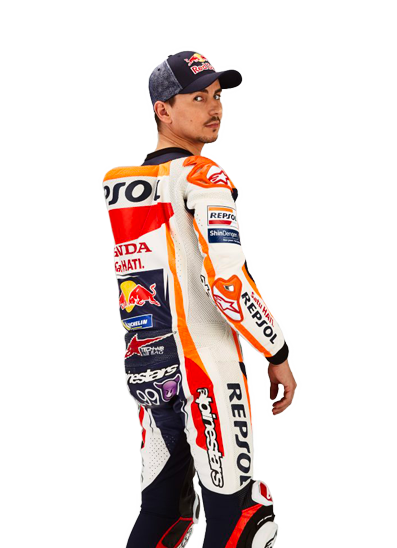 In the official store you will find all the Replica clothing. 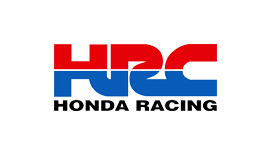 Speed and performances are part of the Honda HRC’s DNA. 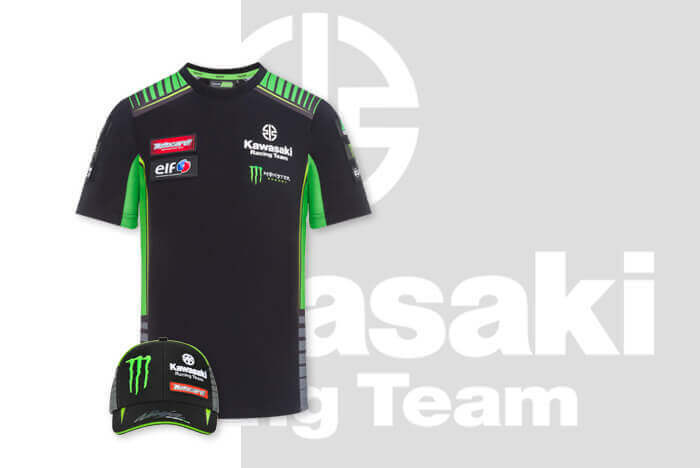 In the official store all fans could find the official apparel and accessories of the Japanese motorbike firm. 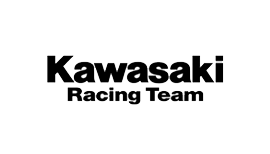 Enter the world of Kawasaki Racing Team. 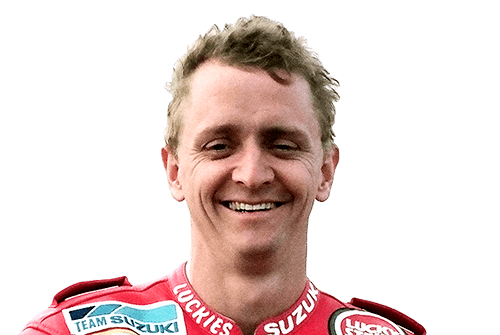 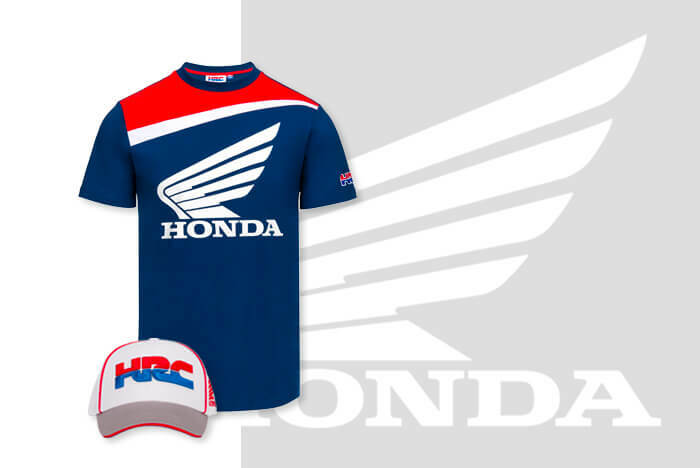 Support Jonathan Rea and Leon Haslam’s Team with the apparel and accessories replica.